We are located in Tucson, Arizona. 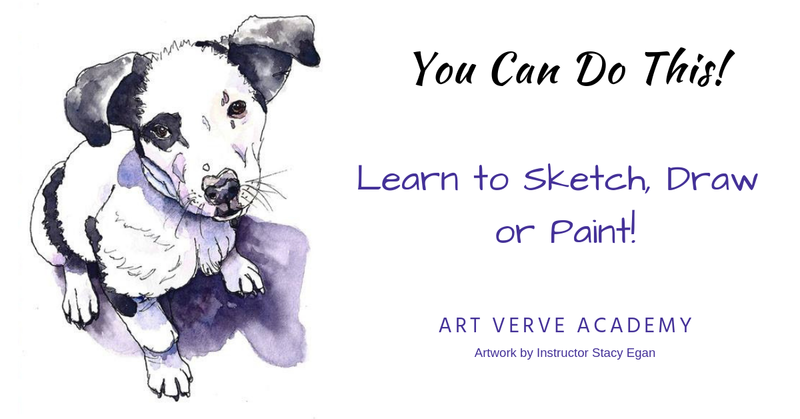 Visit us at ArtVerveAcademy.com! Our Mission: "We enable adults at any level to learn, create or cultivate the visual arts in a group setting." Our Vision: "Elevate Tucson as one of the top art & cultural destinations within Southern Arizona."